Foundations consists of 3 mandatory classes, where an experienced CrossFit coach will introduce you to the fundamentals of CrossFit. Each class consists of a warm-up, skill development, workout, and a group discussion. Sign up here to reserve your spot! Classes meet at 6:00am-7:00am beginning on June 28th. Following Foundations you will get a free trial to group classes! Foundations consists of 4 mandatory classes, where an experienced CrossFit coach will introduce you to the fundamentals of CrossFit. Each class consists of a warm-up, skill development, workout, and a group discussion. Sign up here to reserve your spot! Classes meet at 5:45pm-6:45pm Monday, Tuesday, Wednesday, & Thursday beginning on April 25. Following Foundations you will get a free trial to group classes! 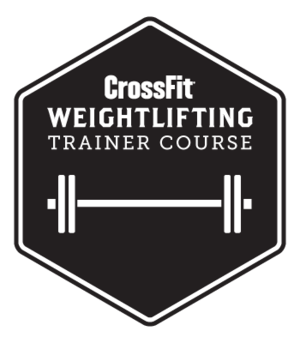 Foundations consists of 4 mandatory classes, where an experienced CrossFit coach will introduce you to the fundamentals of CrossFit. Each class consists of a warm-up, skill development, workout, and a group discussion. Sign up here to reserve your spot! Classes meet at 6am-7am Monday, Tuesday, Thursday, & Friday beginning on March 28th. Following Foundations you will get a free trial to group classes! The 2016 CrossFit Open starts on February 25th, we will be doing a team challenge for these 5 weeks, scaled or rx, keep your Saturdays open, starts at 9am! The program will run for 12 weeks. This is a non-coached strength program. This means you must have 3 month minimum CrossFit experience, an unlimited membership ($129.99 per month) AND a 24 hour key fob for access. As far as workout times are concerned, we ask that you try and avoid working out during group WOD classes…especially our busier classes (typically Mondays, Tuesdays at 5:15pm and Monday, Tuesday and Wednesdays 12PM). But, if you have no other option, the space is large enough to accommodate quite a few people. When this is the case, the Group WOD classes & Foundations will take precedent over the Operation Strength crew for equipment. We’ll be using a tracking system called Train Heroic for this program. We will be following a program called Cal Strength. There will be three days of Strength workouts and then we recommend hitting one or two group WOD classes each week. But, as always, we’re trying to focus more on quality versus quantity so workout frequency will depend on the individual. 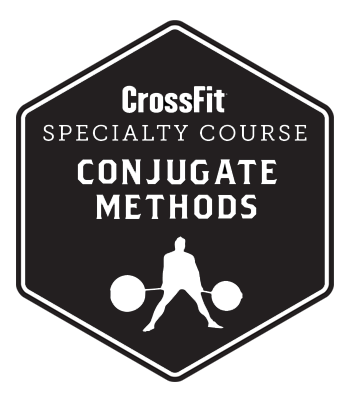 These Strength workouts will include powerlifting work, Olympic lifting work, and also accessory movements to give everyone a broad stimulus. You will be paying for this programming on your own ($10 per month), we will not bill you for this. 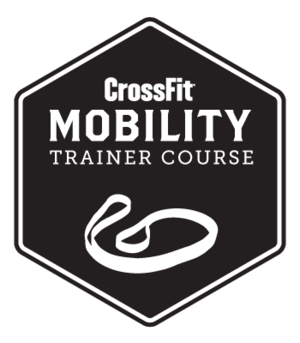 You will log your workouts in the program and you will also be able to log into Wodify to reserve your spot in regular group WOD classes when you attend these. This is becoming more necessary as our classes get bigger. The cap is set at 15 athletes per class. Any questions, please let me know. If you want to do this program, please email Jess at Jessica.cfdt@gmail.com by Sunday night. If you need unlimited membership and/or a key fob set up, please let her know in the email. I will have a list of athletes who are doing this program so if you'd like to email or text each other to workout together, you are able to. Any questions, please let Jess know.